You've decided that you want to take the plunge and set up your own product on the worlds biggest marketplace for digital product sellers. 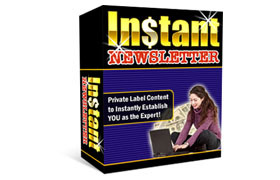 Everyone knows how important Clickbank is when it comes to selling digital products on the Internet and everyone has purchased a product through Clickbank at some point in their time online. 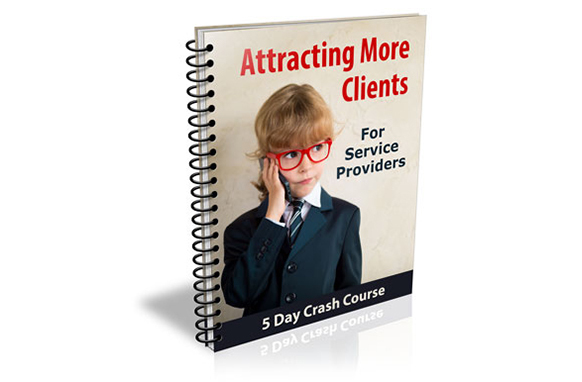 The problems arise when you actually want to set up your product so that you can launch and start seeing those sales come in. 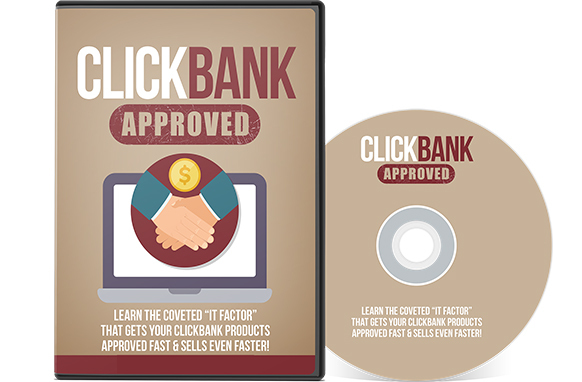 Do you actually know how to set up your Clickbank product so it gets approved fast?